Fast-forward to today, even though I never got that hover board, I still have my mind on the future. And that's how it should be for those of us working in marketing. Because it's such an innovative and fast-paced field, if you're not thinking 10 years ahead, you might as well be living in the Stone Age. I, for one, know that I'm not marketing for 2018; I'm marketing for 2028. That's why voice assistants and chatbots have been on my mind recently. This technology is evolving at breakneck speed, and we haven't even scratched the surface yet of everything it can do. It's one tech "trend" that we'll still be talking about 10 years from now. Although the technology isn't yet perfected (at least one journalist was able to stump Duplex in a private demo), it's certainly exciting. And maybe a little terrifying. Duplex is an example of a particularly advanced voice assistant. Other assistants, like Siri and Alexa, are both commercially available today but don't yet have the same capabilities. 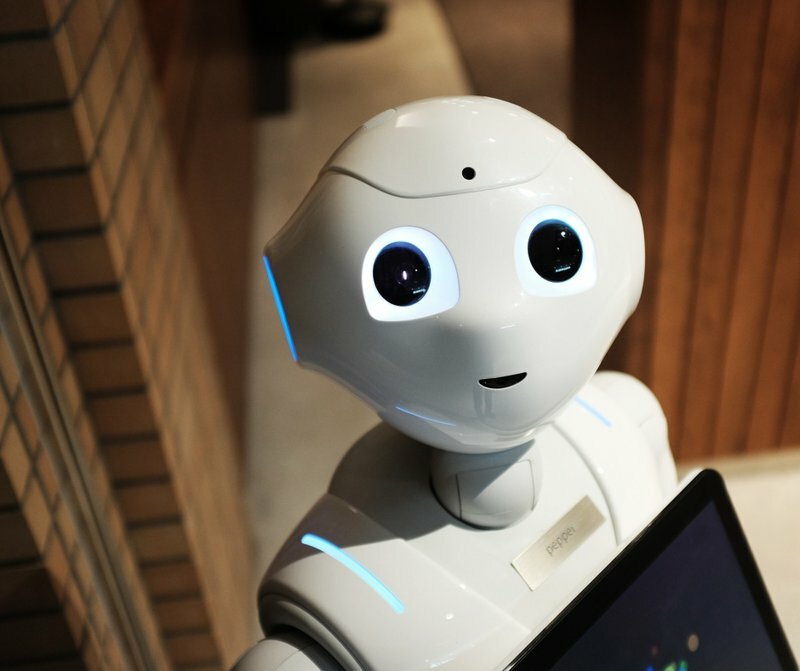 Chatbots, too, are increasingly common, and, although you may not realize it, are often used by companies to handle customer questions, complaints, and interactions. It's pretty crazy to think about how many of our interactions are handled by virtual intelligence. Although we're not yet to the point where a voice assistant can detect and differentiate between users or fully understand context (both of these issues are on the docket for big tech companies in the coming years), people are already heavily depending on these virtual assistants to complete day-to-day tasks. Most modern chatbots and voice assistants are simple programs that are made to provide canned responses to specific statements. However, with advancements in machine learning, programmers are toying with rudimentary artificial intelligence that can “learn” to understand complex questions and can provide personalized responses. Now, it might sound like we're going into Blade Runner territory, but we're not quite there (yet). What do you think? Would you hire this guy as your personal assistant? More consumers are leaving email and migrating to social media to keep up with their favorite brands, which has created an ideal environment for companies to experiment with implementing virtual intelligence that can improve the customer experience. Mostly, businesses use these bots to handle customer questions and complaints. It's clear to see why that's appealing for both customers and businesses. Customers like them because, unlike traditional customer service representatives who may leave you waiting on hold for an hour, chatbots respond quickly and efficiently to common requests and questions. Businesses like them because you don't need to pay a bot an hourly wage. But these bots are good for more than just interactive FAQs. At the 2018 Brit Awards, the remaining members of the animated alt-rock group Gorillaz, announced that Murdoc, their trouble-making bassist, was behind bars. From this announcement, a viral marketing campaign, #FreeMurdoc, was born. 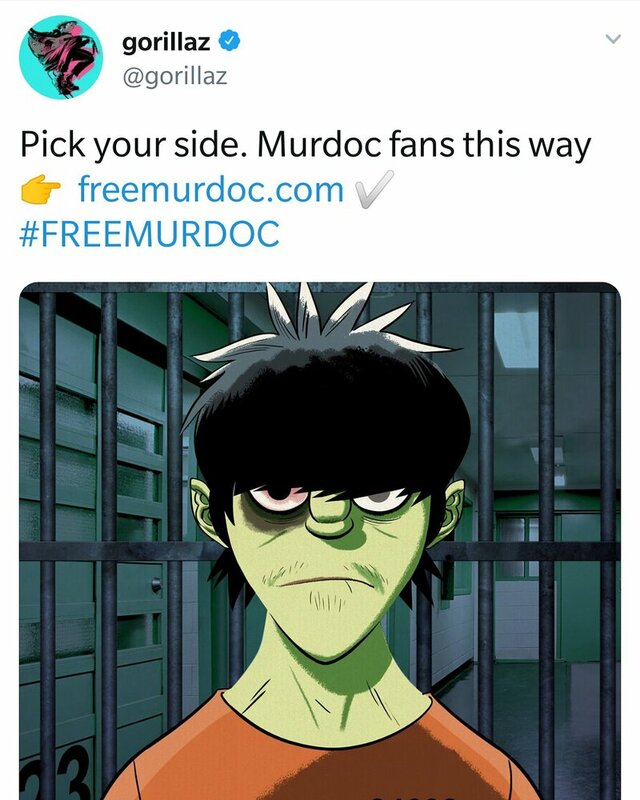 Since then, the group has used their #FreeMurdoc campaign to direct fans to interact with Murdoc via Facebook Messenger, Amazon Echo, Kik, or Skype. When you first start talking to Murdoc, you learn that he needs his fans help to “hack the prison mainframe” to play insulting messages over the loudspeakers. To do so, users provide a Facebook Messenger chatbot with some answers to simple questions. These answers are then assembled to create a customized audio clip that fans can share via social media. This campaign was created to build hype for the band’s upcoming album, and, I have to admit, it’s a pretty cool idea that’s fueled by a simple chatbot. 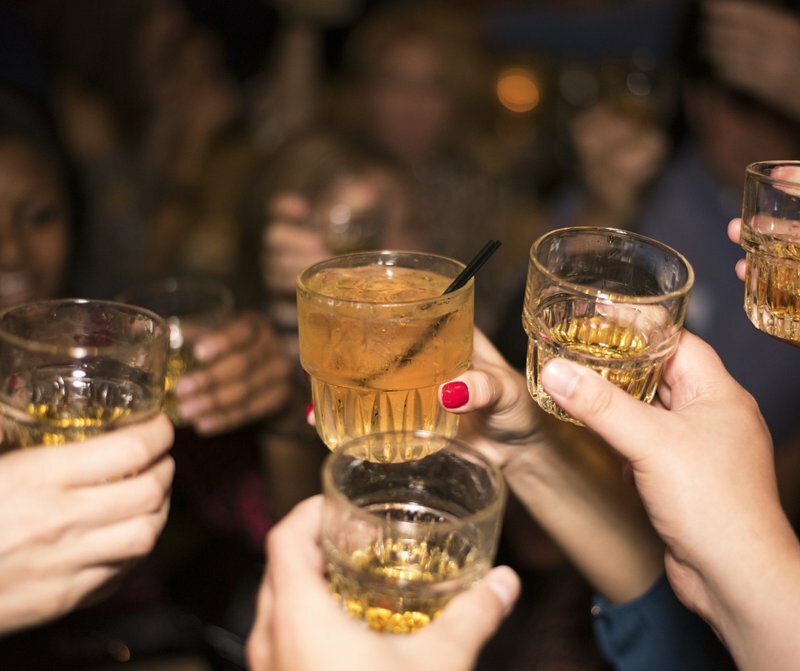 A brand familiar to any whiskey lover, Johnnie Walker, recently collaborated with Amazon to release an Alexa skill that helps people be their own bartender. The "skill" (similar to an app) shares cocktail recipes, tells stories from the brand's history, guides customers through personalized tastings, and recommends different blends based on preference. There's no need to worry about tipping with Johnnie Walker's virtual bartender. This voice-powered form of content marketing makes it possible for Johnnie Walker to share their knowledge of whiskey and build their brand authority through a one-on-one experience that would not be possible to do at such a large scare without technology. Now that's a reason to celebrate. Cheers! Okay Google, what's are the stats on my latest blog post? Navigating marketing analytics can be tricky, especially for those who don't deal with it often. In a 2016 report from Google, the company found that "61 percent of marketing decision makers struggled to access or integrate data." That's why Google introduced voice search for Google Analytics that helps users to easily access the data they're looking for without having to scour the dashboard. It's an awesome tool, especially from an agency perspective, because it allows marketers to very easily access and convey data to clients or other marketing decision-makers. China’s WeChat app points the way for the future of chatbot technology. Users can chat, order food, book a hotel, or make a payment without ever leaving the messaging app. In fact, a business without WeChat integration is considered obsolete. By integrating a business with chat, the seller is able to provide services more conveniently and position their brand so they're always included in the conversation. With the awesome implication of this tech, I'm sure we'll soon see more of this type of integration in the West. 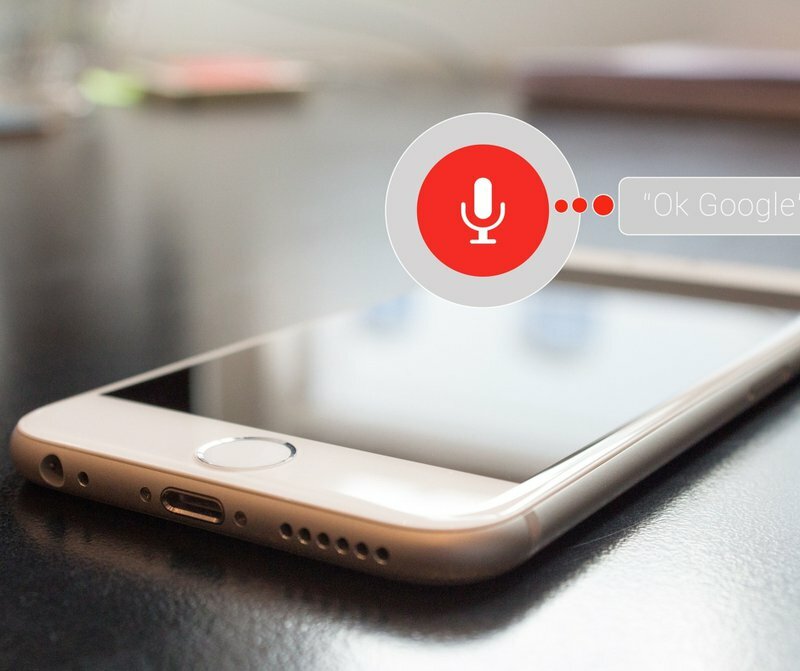 As people become more comfortable with using voice assistants, more and more search queries will be done through voice-enabled search. When people search using words spoken aloud, their speech tends to be more natural than what they would type into a search box. (For example, you'd say, "Siri, where's the nearest gas station?" vs typing "gas stations near me" into a search engine.) As result, businesses will need to adapt their SEO strategy to voice search (stay tuned for more on this in a future post) in order to keep themselves relevant in search results. They say the road to Hell is paved with good intentions, so I think it’s fair to say that same road is paved with bad chatbots. Sometimes, it’s painfully obvious when you’re speaking with a machine. Bad chatbots forget key details of a conversation, misunderstand linguistic variation, or give out-of-place answers to uncommon questions. That's why making chatbots and voice assistants more personable and able to work through complex problems will certainly be a priority moving forward. With these exciting developments on the horizon, I can't say I know exactly what will happen with this technology in the next ten years, but you can bet that by that time, I'll be looking ahead to 2038. Mike Speer is a digital marketing executive at Michael’s Wilder. He shares his experiences with creative marketing, business, and balancing a hectic work schedule with his life as a devoted husband and father.